This is an Attendance Management system that helps HRM to maintain Staff salaries overtimes and leaves. 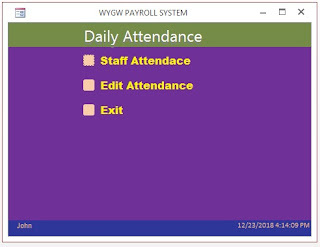 With this attendance management software, keeping tabs on all employees becomes easy. This software comes with Unlimited employees, life time use (no license renewals), user friendly and unlimited users same time, database for any kind of company. It is useful for Garment factories, Construction companies, Schools, shops, and Privet companies with staffs more than 50. 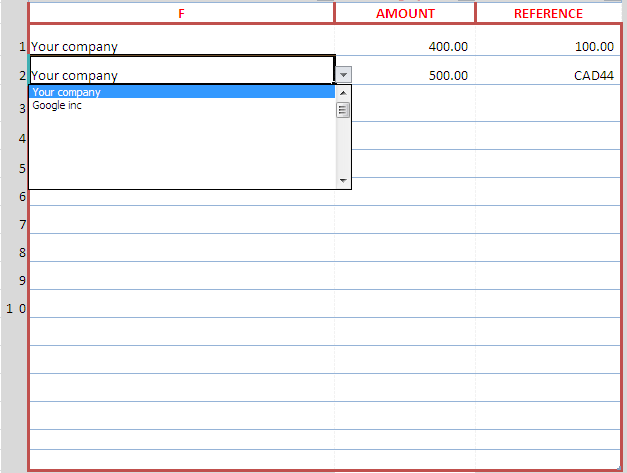 The task of creating a payroll for an employee or a bunch of employees is a complicated task. 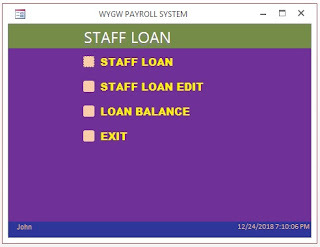 But with this payroll software, this task has been made much easier. 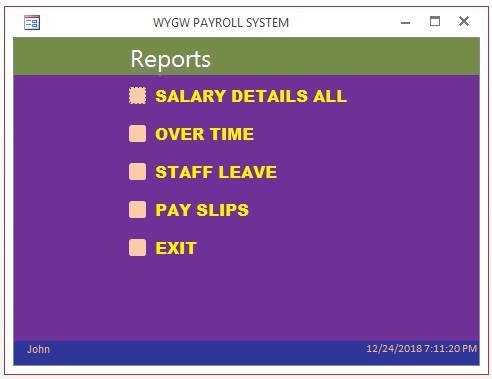 The software has the ability to calculate the payroll on monthly basis. but it can get daily or weekly attendance details if you pay with daily or weekly. 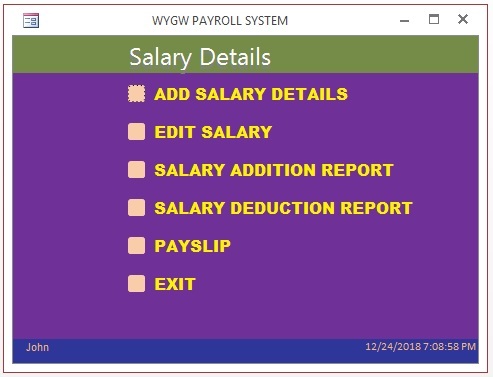 You can also generate a pay slip at the end of the month, and the employees can look at their salary details by themselves. 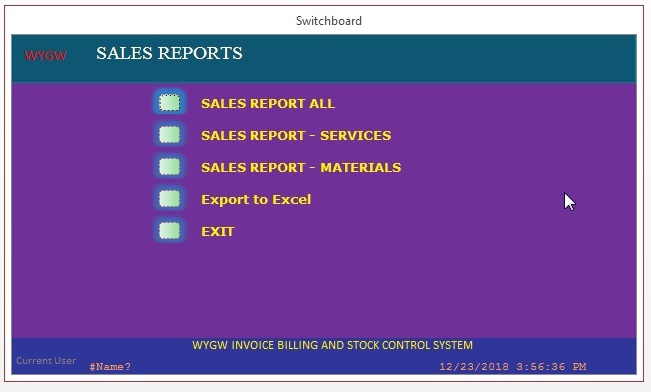 Generate reports and the downloading option is available both in PDF and Excel formats. 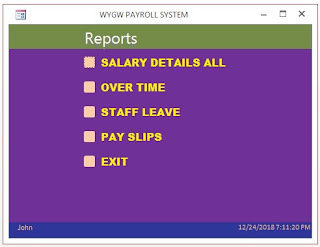 This attendance and payroll management software is a great way to simplify the work at a company. 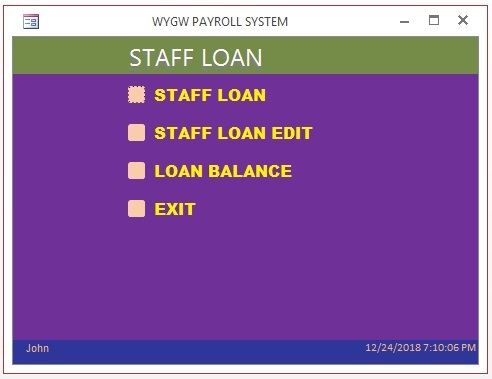 These are integral with a Human Resource Management Software and are easy to use and access. 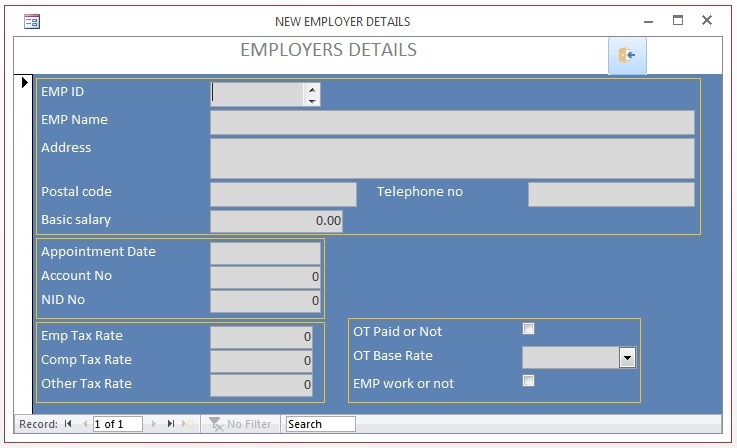 Having this software to your HRMS can be really helpful for small, big or medium companies. User logging and if password forget can create new. 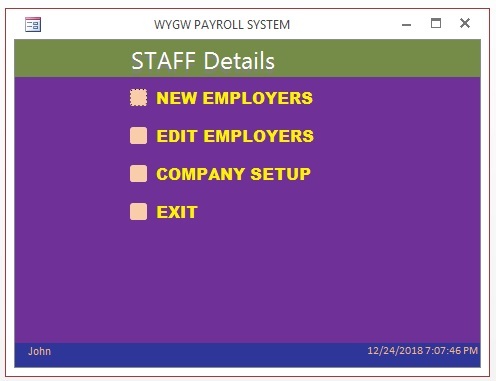 Company and Employees details can easily be set up. Daily attendance is very easy even without a fingerprint machine. Attendance will update the Over time and staff leave same time. 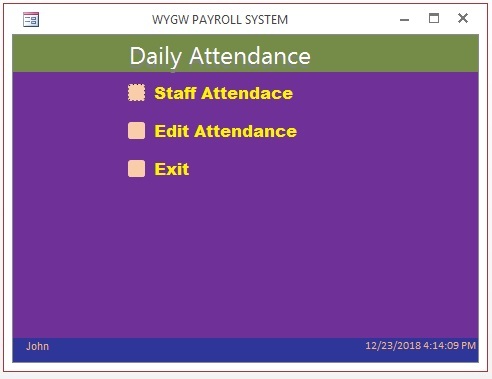 Daily attendance will generate the Overtime and staff leaves. 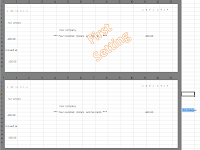 Data can import from fingerprint machine with Excel format. 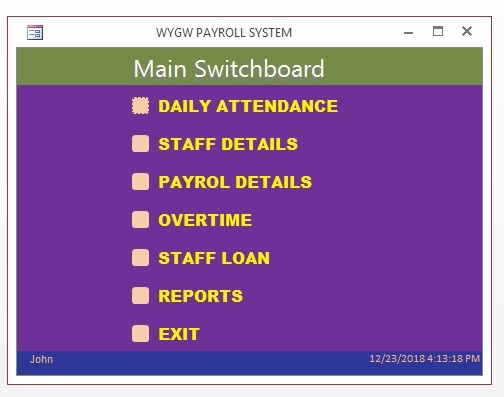 This software automatically keeps record on the leaves and the working days of the employees with attendance update. 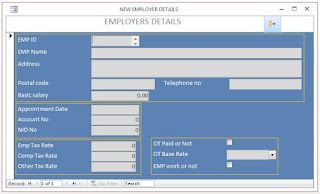 Fill up the profile details of an employee that includes: Basic, Job, and Account Information. overtime allow or not: percentage. 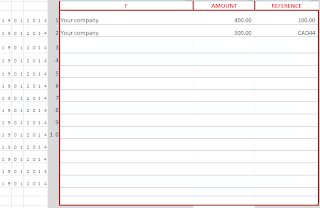 Tax with providence fund or trust fund. 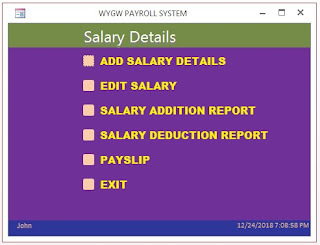 Fill up payroll details such as salary information, overtime, allowance, bonus and payroll history. I would like to give this software free of charge to the world. If you are interest please fill the following form and request. 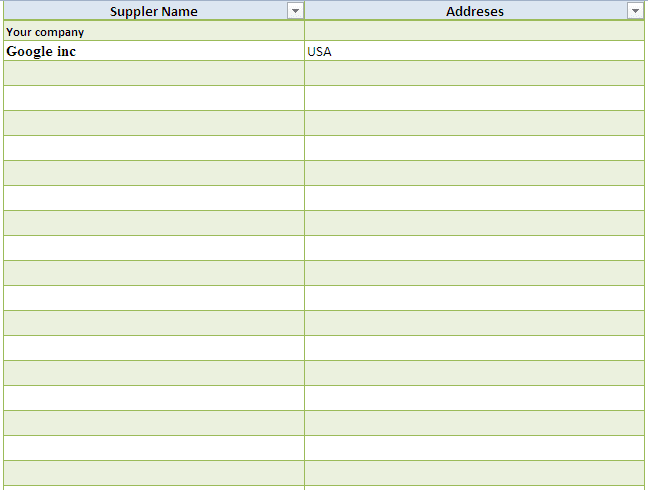 Large sales team and need to track each sales person's sales separately. 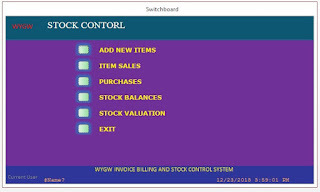 Difference categories stock items and you need to real-time inventory update. 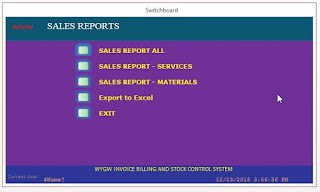 If you need to check Company sales daily Weekly and monthly with customer wise.. If you need to get an Outstanding report with Aging in any time you need. 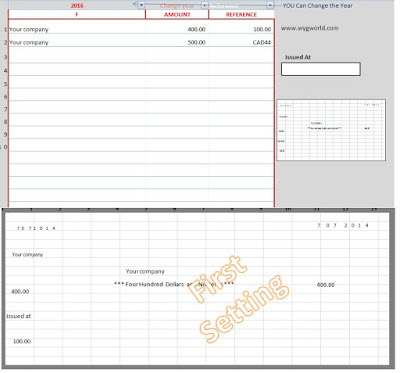 Payment is settled with a receipt and receipt cash book list. 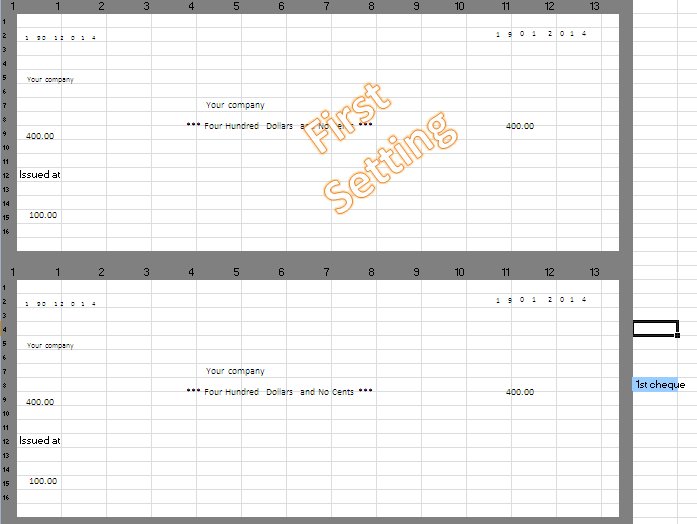 Unlimited user can work same time and old previous data can view any time. 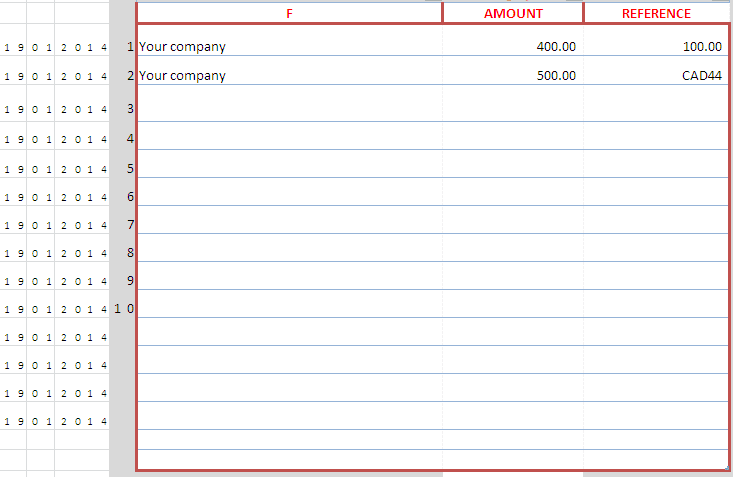 Every Company needs to issue an invoice or bill to customers for their sales. 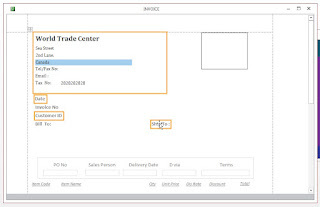 It will help the company to easily identify their daily and monthly sales and inventory issues. These details need to prepare the company accounts. 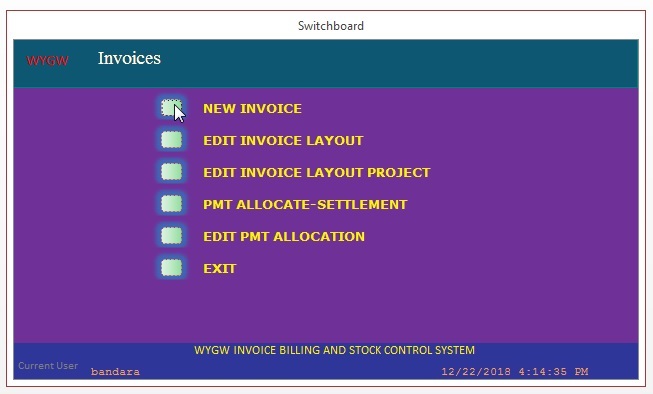 Some companies use their Accounting package to issue an invoice and some companies have a separate invoicing control system to issue invoices. 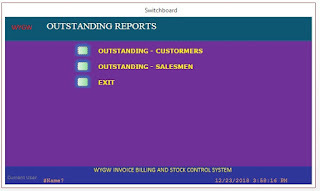 It is better to keep a separate invoicing system and it will double check the company sales and Inventory and separate database will help to analyze past sales with different required details such as sales persons, customers, and items. 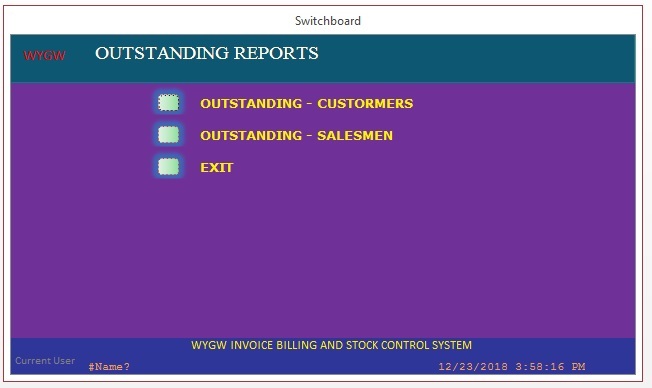 With my 23 years Accounting experience and Computer Knowledge I designed a user friendly Invoice Billing and Inventory Control system to use any company especially suitable for construction and service stations to control sales and Inventory. 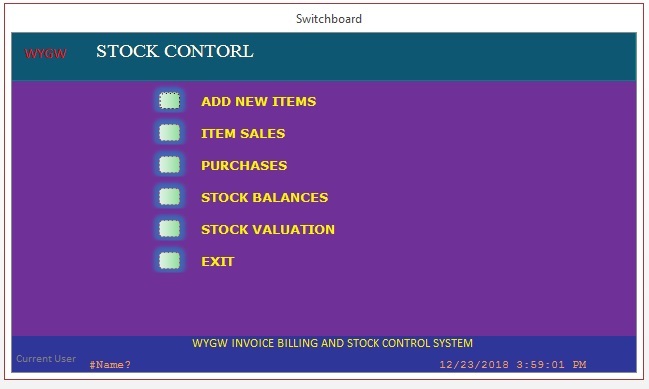 To run this software not need a special computer or program. It required only windows operating system with Microsoft Office package. 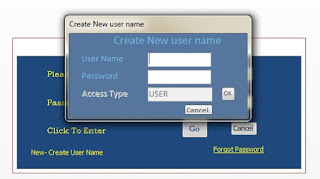 Create a user name and password to log in to the system. Unlimited user can work the same time. 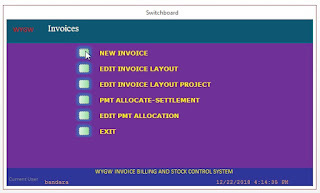 how to enter invoice demo.. 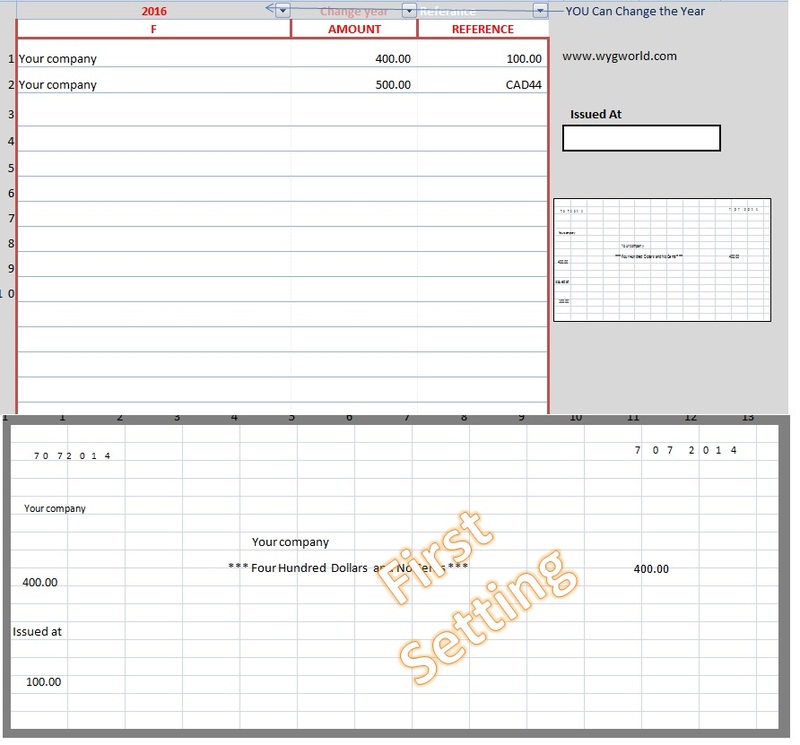 Separate invoice entering screen for service/project invoices. 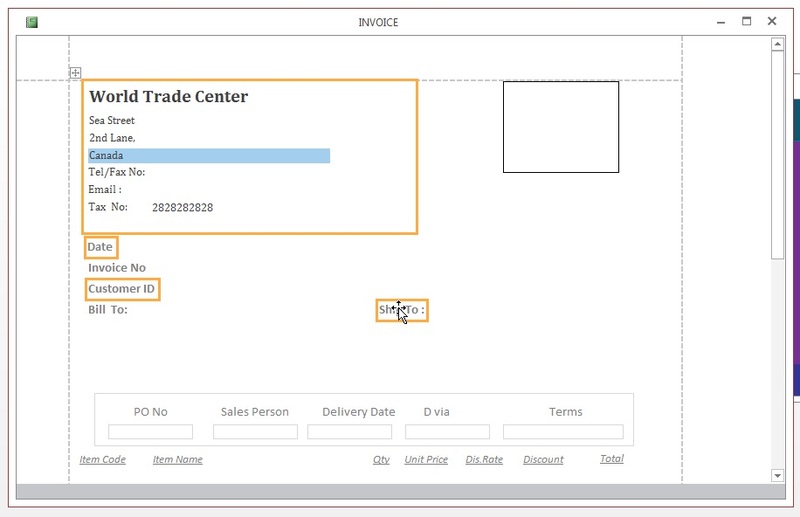 You can change the Invoice layout as your desire as above moving to drag and drop..